Savory close-ups shots, witty food puns and eclectic reviews have become the secret to a creating a buzz-worthy restaurant. 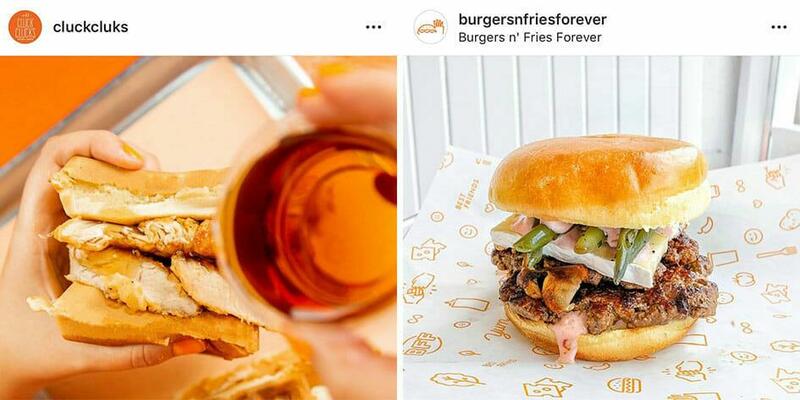 But how exactly has the trend of Instagrammers turned food reviewers, revolutionized the food and beverage scene? Instagram Decides The Special of Today! People rely on reviews and food influencers more than ever, and it’s largely due to accessibility. 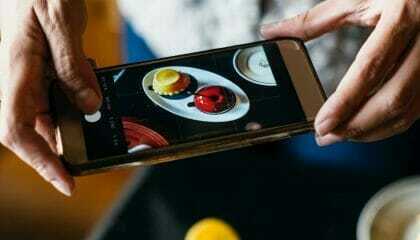 Restaurant goers are no longer reading magazines or newspapers to find new dining spots.Instagram has become the new food and drink guide. 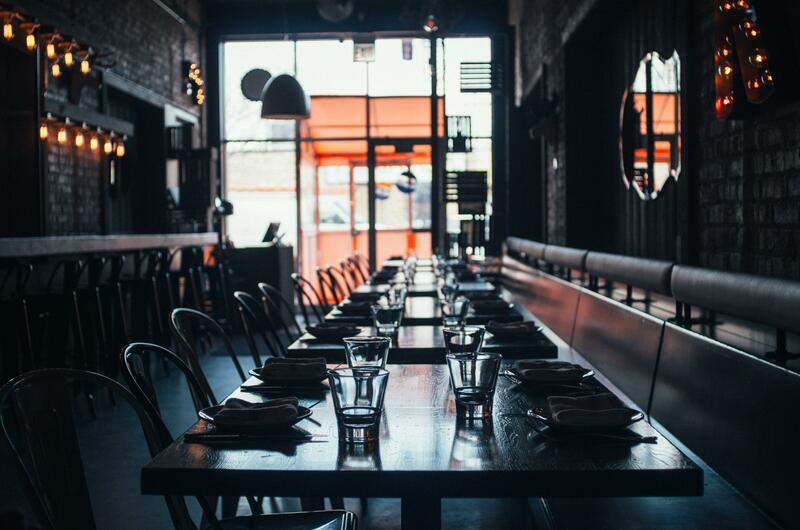 Simply search a restaurant's location on Instagram, and within seconds you're able to view a plethora of food photos and reviews from influencers that have visited the venue.Influencers are pushing the conversation when it comes to where to eat and drink. And most often , where we eat can be swayed in the spur of the moment — there's no denying that craving when you see a mouth-watering sandwich shot, oozing with deliciousness. 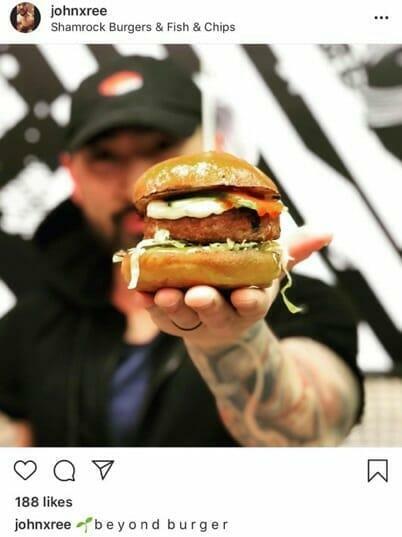 The Beyond Burger's arrival at Shamrock Burger being presented by @johnxree. Food critics have become a thing of the past, and fewer people are reading publications. The food business has become about not just promoting taste and value, but also highlighting an experience.Food influencers are experts at selling an 'experience', and the good ones know exactly how to entice their audiences to convey feelings of curiosity and appeal. 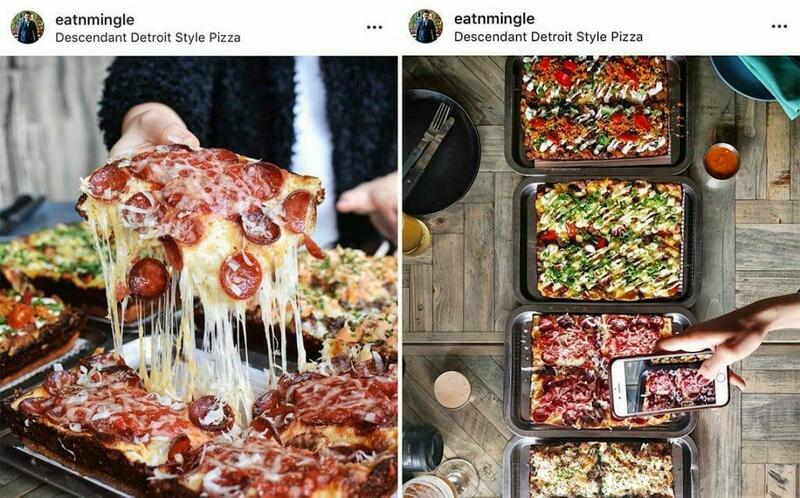 It's no secret that foodie pages on Instagram are embellished, but there's also no denying how perfectly it ties with promoting a restaurant, bar or cafe.Consumers are more likely to believe a recommendation from someone they can relate with and a photo speaks a thousand words. That's why reviews on social media have become more important than ever. Influencers are unique and so are their followers! Everyone has their own distinct preferences, eating habits and dietary restrictions. Food bloggers can appeal to different audiences depending on their content and geographic location.There's passionate foodies and influencers in every city of the world. As well they may focus on specific themes or topics. 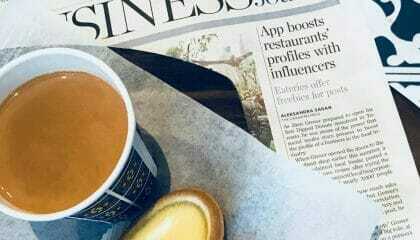 Popular food-related themes for influencers include health and fitness, vegan/vegetarian, halal and so many others!One technique for restaurants is to target specific demographics of bloggers to build credibility before launching an advertising campaign or opening a new location. Everyone has their favorite blogger that they trust, and influencers have dispelled the trope that all critics are the same. Social media has changed the way we shop, dine and socialize as a whole. Instagram has over 800 million active users, and it's been found that the 65% of top-performing posts have featured a product or brand. Over half of the posts shared on social media are intended to promote brands, products or experiences.People are ready to try new places if the content speaks, and influencers are the primary vehicle for delivering content in an authentic way. Node is a private platform that connects food and beverage businesses with talented influencers that are looking to collaborate. Interested in joining Node? Contact us to learn more about how you can get involved.